In 2011 a team of military historians commenced a long-term study of a unique piece of First World War battleground. Bordering the village of La Boisselle at the heart of the Somme battlefield the sector was known to the British troops as the 'Glory Hole'. Having lain practically undisturbed since 1918, archaeology has revealed a host of features including evidence of French, British and German occupation spanning the evolution of trench warfare. 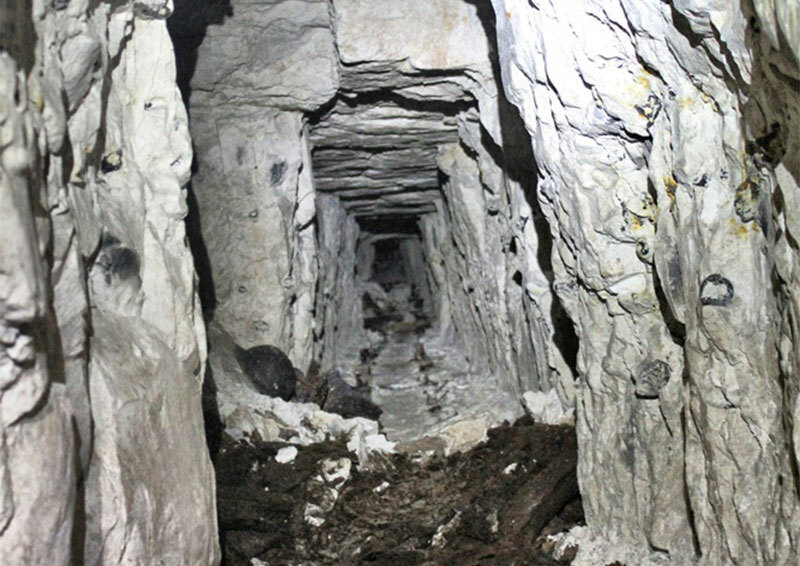 The ground was also extensively undermined, forming one of the most important and labyrinthine tunnel systems on the Western Front. This talk will look at the history of the sector, focussing on specific wartime actions and telling the stories of men who fought and died above and below ground. The engineering aspects of tunnelling will be discussed and a comparison made with the methods adopted by the team in re-opening and exploring the system nearly one hundred years later. The talk is liberally illustrated with images of underground exploration and archaeology with a special focus on those who lost their lives at La Boisselle.